Peugeot has been producing a range of fantastic driver-friendly vehicles since the inception of its automotive division. The history of Peugeot started when the company itself was founded 200 years back in 1810 as a coffee mill company named ‘Peugeot Frères’ by Jean-Pierre II and Jean-Frederic. The business ran smoothly for a couple of decades until 1830 when it shifted its attention to producing bicycles. 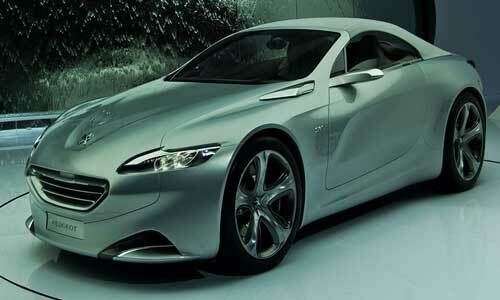 Continue reading to learn more about the Peugeot Logo, history timeline and list of latest models. Decades later, Armand Peugeot introduced the famous ‘Le Grand BI’ penny-farthing. It soon gained a lot of popularity and the bicycle business was blooming. However, in the 1880s, Armand seemed to develop an interest in producing steam-powered carriages. After meeting with Gottlieb Daimler and several other automotive geniuses in history, he was convinced of its viability. Therefore, in 1882, Peugeot shifted to automobile manufacturing and in 1889, with the help of designer Leon Serpollet, introduced the first Peugeot automobile, a three-wheeled steam-powered car. However, steam power was heavy and required lengthy warm up. 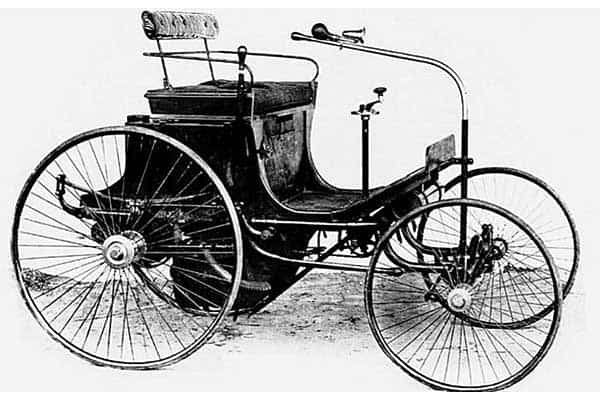 Therefore, Armand was forced to work on something different and in 1890 he introduced Peugeot’s first petrol-driven 4-wheeler (picture above). The vehicle was given the name ‘Type 2’ and was equipped with a Daimler Engine. 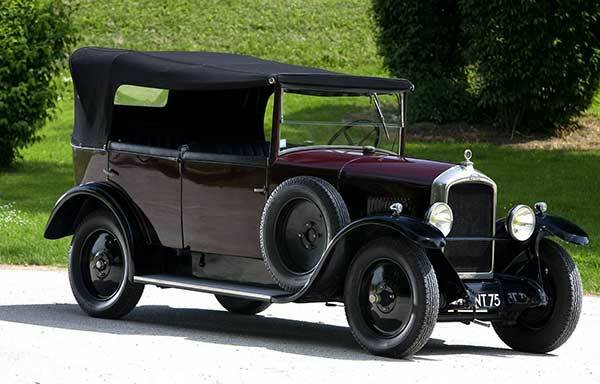 Soon enough, Peugeot introduced the Type 12 which was the first vehicle to use rubber tires rather than pneumatic ones. Over the years, numerous innovations have been made to Peugeot vehicles. For instance, the steering wheel was adopted on Type 36 and the engine was placed in the front in the Type 48. In 1900, Peugeot also began manufacturing motorcycles and produced half the cars built in France, such as the 5 HP, 6.5 HP, 8 HP, and 12 HP. A few years later, Peugeot released two-cylinder and six-cylinder engines and decided to open a new plant at Sochaux (the main plant of the company to date). During the 1910s, Peugeot became a popular name in racing. In 1913, Peugeot secured a win at the Indianapolis Motor Speedway and two years later won the French GP and the Vanderbilt Cup. However, due to the impending war, Peugeot was forced to cease production of race cars and passenger cars and began manufacturing military vehicles and firearms. Nevertheless, in 1919, Peugeot resumed car production. In the 20s, Peugeot began participating in racing and won several races, including the Touring Car Grand Prix in 1923 and 1925. In addition, Peugeot introduced the famous Type 153 and in 1929 released the famous Peugeot 201, which was the first vehicle without ‘Type’ in its name. At the start of the new decade, Peugeot introduced the 402 BL, which was the first retractable hardtop convertible. Other models introduced throughout the 30s include the Peugeot 402, 302, and 202, all of which underwent significant style changes and offered a rather modern look as compared to other vehicles manufactured by the companies at the time. In 1941, Peugeot introduced the VLV, a small electric car, as a solution to fuel restrictions. 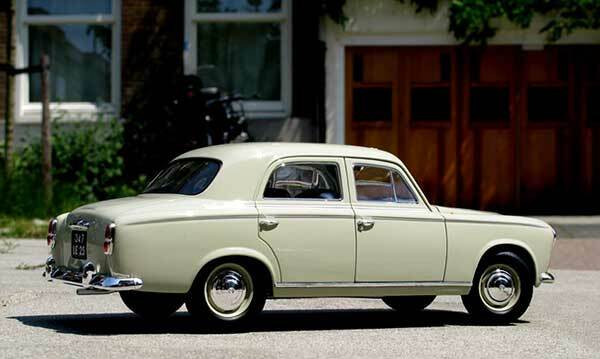 However, due to the Second World War, the company was forced to cease production of cars. Regular production began again in mid 1946 with the introduction of the Peugeot 203, which set new sales records and remained in production till the 60s. In the 50s, Peugeot didn’t release many new vehicles and went on selling previous models. Therefore, the 50s were a dull time for the company. Regardless, the new Peugeot 403 and 404 proved to be successful and even won the East African Safari Rally for four years, from 1963 to 1968. In 1974, Peugeot purchased 30% shares of Citroen. A year later, Peugeot took over Citroen completely and formed the joint parent company, PSA (Peugeot Societe Anonyme) group, which allowed both companies to retain their separate identities. Towards the end of the 70s, Peugeot even controlled the Maserati brand, but disposed it later on. In the 80s, Peugeot managed to launch numerous successful vehicles including the Peugeot 205 supermini, which is credited for boosting the sales of the company significantly during that time. The car won numerous awards for styling, handling and drive comfort. However, in the 90s, Peugeot began experiencing sale troubles in the US and Canada. Therefore, this forced the company to cease production in both countries, thus resulting in more problems. In 2000, company sales had dropped significantly and Peugeot was forced to close its Ryton manufacturing facility in 2006. In 2014, the Peugeot family finally decided to reduce its holdings from 25% to 14% in an effort to bring the company back to its feet. 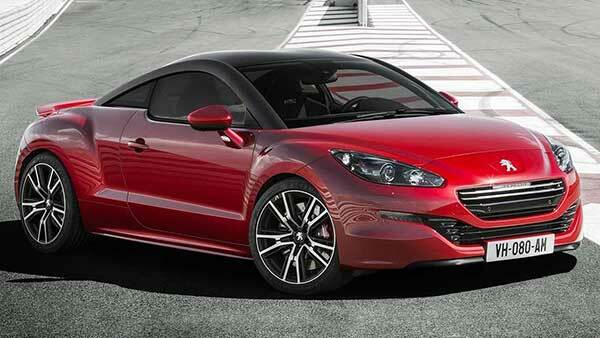 Now, Peugeot has created a joint-venture with Dongfeng Motors in an attempt to revive the company. Regardless, the company still exists as one of the largest automobile manufacturers with a yearly production output of 1,739,000. Additionally, the company has three different subsidiaries: Peugeot Motorcycles, Peugeot Bicycles, and Peugeot Sport and over 20 factories and outsourced plants. Peugeot is the oldest, continuously-running manufacturer that has history dating back to 1810. The Sochaux Football Club has been sponsored by Peugeot for years. 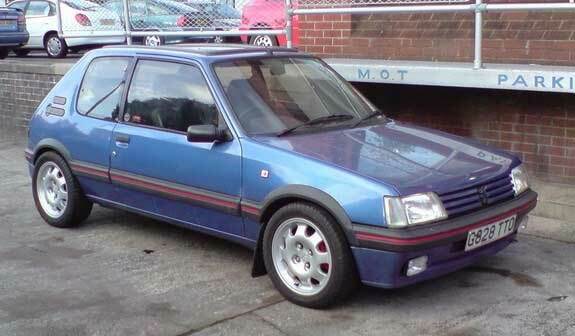 Interestingly, the club was founded by a Peugeot family member. Peugeot is responsible for providing engines to Prost, Jordan, McLaren and other famous Formula One teams. Peugeot has received many international awards for its vehicles, including four European Car of the Year awards, two Semperit Irish Car of the Year awards, five Car of the Year awards in Italy, and nine Car of the Year awards in Spain. As you can see from Peugeot’s history, the company is one of the oldest automobile manufacturers in the world. Even though it has hit a rough patch recently, the company still aims to fulfill consumer needs and has introduced numerous new models, which are listed above.